In a nutshell, before they spun out of control as a large anti-establishment group, the Fight Club members would participate in an activity that people outside of the club did not understand or even knew existed (remember the first 2 rules of F.C.? ), and then would show up for work on Monday or return to their families with a few bumps, cuts and bruises which would add to the confusion of their co-workers and friends who wondered what the heck they were up to. No One Will Notice That, Right? Carl: “So what did you do this weekend?” – Grabs a powdered donut. 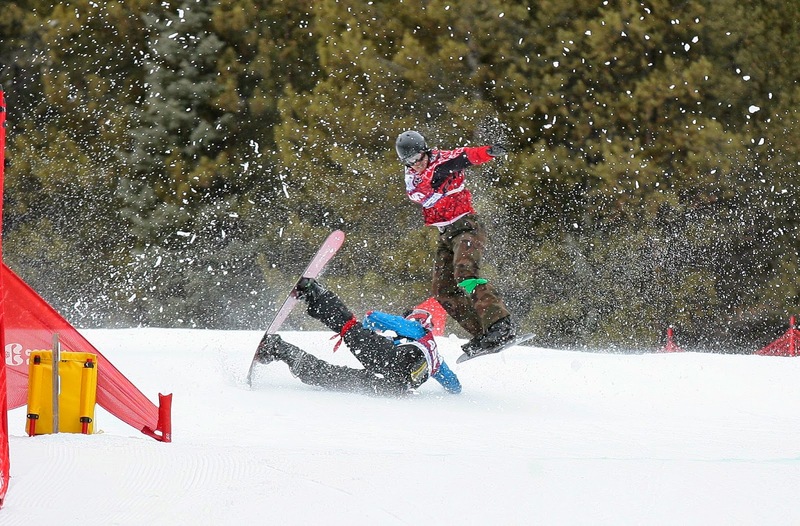 SBX/SX Athlete: “I had 2 Boardercross races in the mountains.” – Fills up their coffee cup. Carl: “You did what…what’s that?” – Munches on a donut dribbling some powdered sugar on his tie. 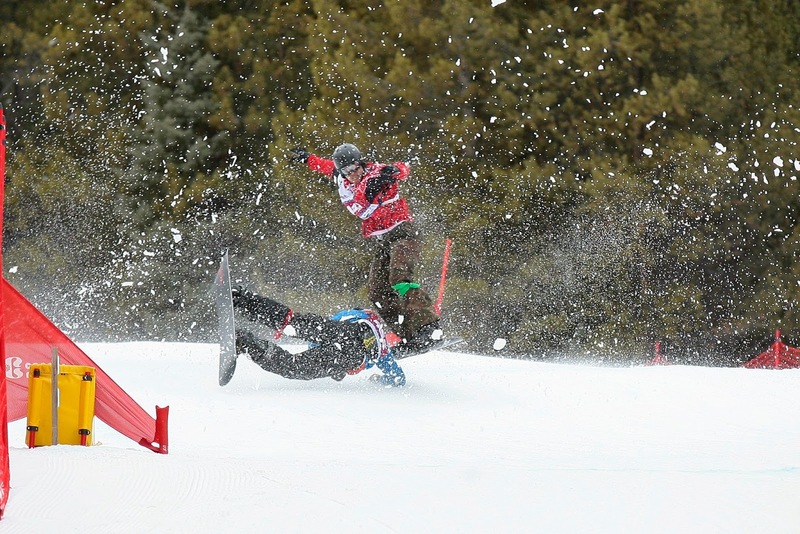 SBX/SX Athlete: “It’s snowboard racing” - Takes a sip of coffee. Carl: “Wow, how long have you been doing that?” – Tries to dust off the powdered sugar. 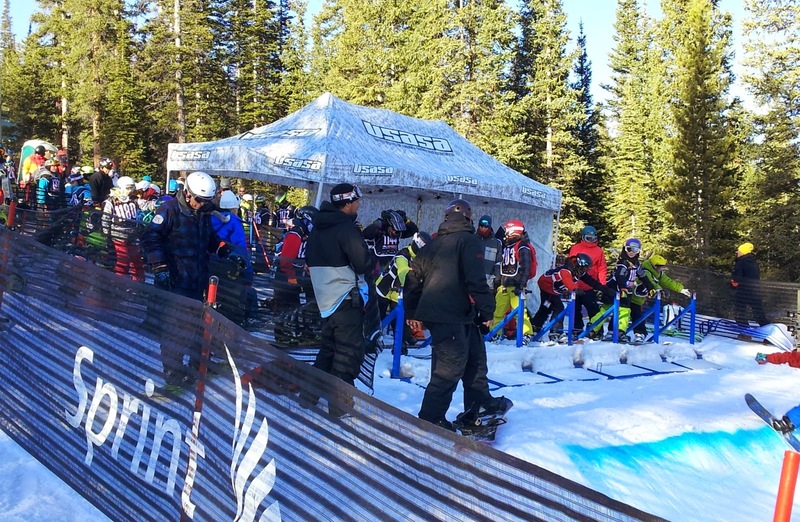 SBX/SX Athlete: “It’s fun and yes, there is some risk of injury, but that’s not something you really think about.” – Sips some coffee. Carl: “So is that why you do all your gym stuff?” – Now somewhat embarrassed to be eating a donut. Other than the fact that the athlete broke the first 2 rules of “Fight Club” (by talking about the weekend activities), and that I’ve substituted our SBX/SX athlete for a “Fight Club” member in the dialogue, that scene could have been right out of the movie. And it’s not too far off from what some everyday conversations about our racing activities are like on chairlifts, in offices, at schools, etc. It’s often difficult for observers to understand why we put so much effort, time and funds into racing and risk injury every time we line up at the starting gate.